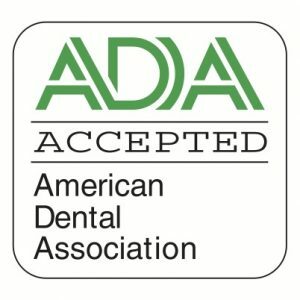 Home » Blog » Dental Confidence Or Caution In New York? Whether you are one of the White Plains folks who goes willingly for your check-up, or are hesitant about getting dental work done, The Dental Design Center has opened its doors to smiling patients since 1996. We give straightforward answers about the cost of dental implants, the price for a crown, and the average cost of veneers for patients throughout Westchester County, nearby Scarsdale or even New Castle. 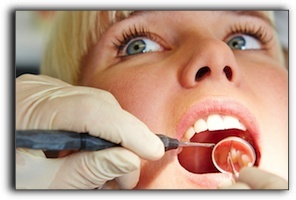 The cost of cosmetic dentistry doesn’t have to be an unknown. 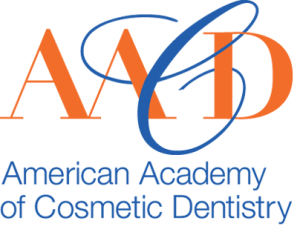 A suitable consultation can bring you up to date about possible procedures and shed light on the pros and cons of cosmetic dentistry, our specialty. Not only do we offer Invisalign, we’ll see patients for restorative dentistry because we want to make a difference in the lives of our White Plains neighbors. We’ll have you open wide for teeth whitening because we know we’re superior at what we do for NYC smiles.